Raz's Midnight Macabre: LINNEA QUIGLEY NEEDS YOUR HELP!!! Our beloved Scream Queen is in dire need of your help, but not for a film project. 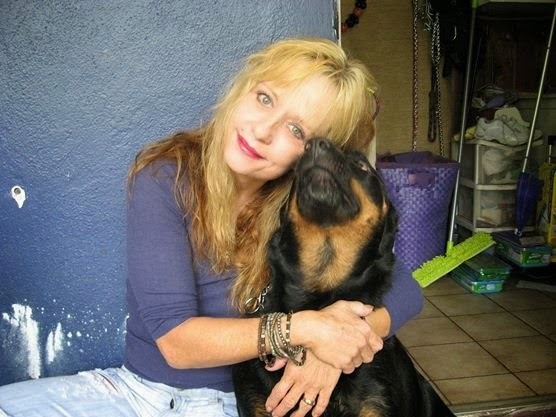 My name Linnea Quigley - America's Scream Queen. I have been in over 100 movies including Return Of The Living Dead, Nightmare On Elm Street 4 and Night Of The Demons to name a few. Several years ago I put my career on hold and moved into my parents house to take care of them. While taking care of them my money was soon depleted and the family home developed a serious roof problem. I tried many ways to get the money to repair it but nothing worked. My parents have passed and I recently started back to work but just can't come up with the money fast enough to save the house. Last week I got an estimate from a local general contractor. 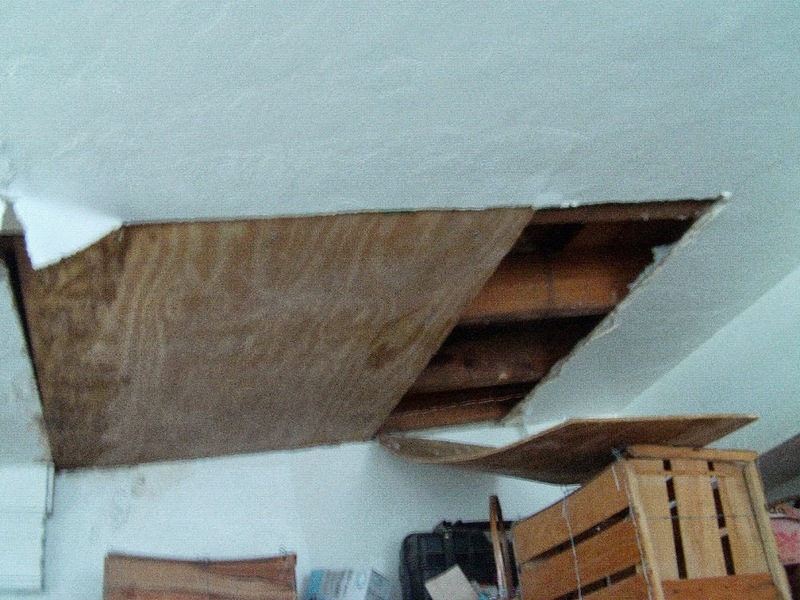 It's going to cost $10,000 to fix the roof and $5,000 - $8,000 to fix the damage inside the house. The drywall has fallen from the ceiling and wall in places. My clothes and other things are being ruined. 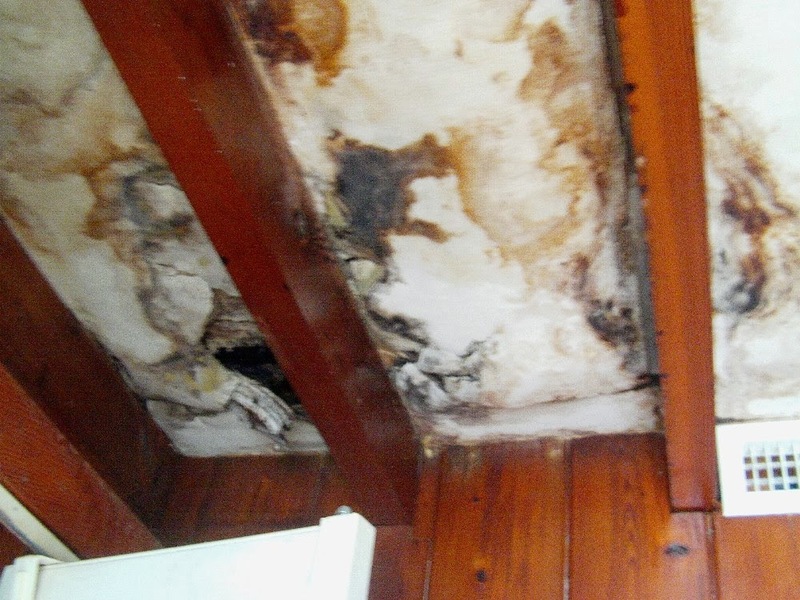 There is black mould in several places now too. I'm an animal lover and have rescued many animals and several of them share the house with me. I ask that you please help me save my family home and give me and my rescued animals a safe place to live.